Join us live on April 10, 2018, 2027 at 7:oo pm CST! We will be speaking with the executive director of the Euthanasia Prevention Coalition and International Chair of the groups working to stop euthanasia and assisted suicide. We welcome Alex Schadenberg to the program tonight. Across the country groups and organizations are springing up promoting the euthanizing of elderly or terminally ill individuals. Couched in soft sounding language, many of these efforts are focused on prematurely ending the lives of those who are elderly, or whose health is deteriorating. 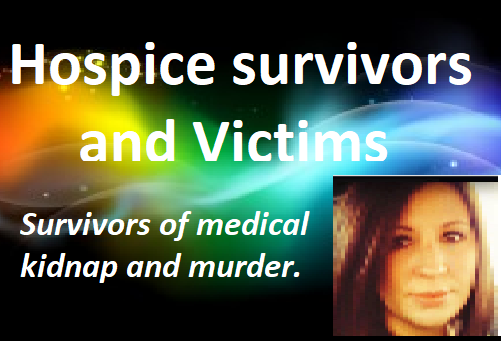 While many of these organizations try to orientate themselves from the aspect of the elder or sick individual having the right to end their own lives, does the truth actually lie in something more sinister? Are we now going to start euthanizing those we have determined to be part of what is now referred to as the human waste population? How can anyone decide that someone else’s life is not worth living? and….Who will make that decision?